Are you an executive? Or a business owner or entrepreneur? Do you want to be more successful? And wish you had an edge over the competition? Then you need an astrologer. If you’re in business, working with an astrologer is one of the smartest investments you can make. 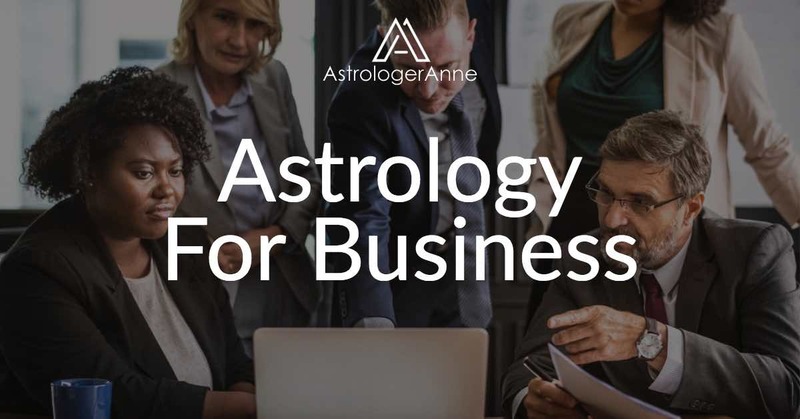 With an astrologer on your team, you can anticipate cycles that affect business—cycles your competitors aren’t even aware of. Even better, you’ll be able to plan for these periods and leverage them to create opportunities that help you, your employees, and your company thrive. Astrology is an ancient, proven technique for understanding the sorts of cyclical changes that affect business and prosperity. It’s also an outstanding tool for understanding yourself and other people so you can create strong, lasting business relationships. I offer executive coaching and astrology consultations to provide all these services and more. Working together starts with a free consultation to talk about you, your business, and the areas where you need help to thrive in your career and business. I’m Anne Nordhaus-Bike, and I founded my company, ANB Communications, in 1993. From childhood through my early 20s, I worked in my family’s printing and typesetting business. After college, I worked in a variety of communications roles at major Chicago area companies, followed by several years at Hewitt Associates (now Aon Hewitt) as a top communication and training professional with an international roster of clients. I started ANB Communications as a business and marketing communications company, where I served many clients such as Fortune 500 companies including Accenture and Philips Medical Systems. In 2002, I added astrology services to our offerings, with a focus on helping business executives and owners. Today, I’m a longtime, award-winning astrologer based in Chicago. 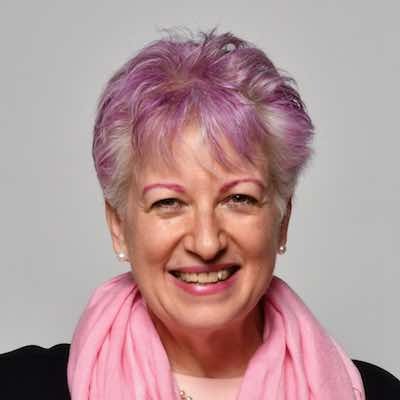 I’ve appeared numerous times on radio, providing live readings for callers along with the latest information on astrological trends so listeners can make the most of prevailing trends and opportunities. As a multiple award-winning journalist, I’ve also provided immediate research and commentary from an astrological perspective while on air when breaking news stories required me to support listeners needing to make sense of challenging national events. 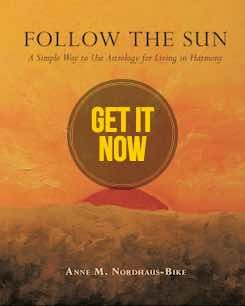 I’ve also published an astrology book, written an astrology column for a Chicago community newspaper, and published in depth horoscopes and many other articles on my website. In addition, I work privately with individual clients, particularly business executives, owners, and entrepreneurs. Thanks for visiting my site. I look forward to speaking with you about how astrology can super charge your career and business!